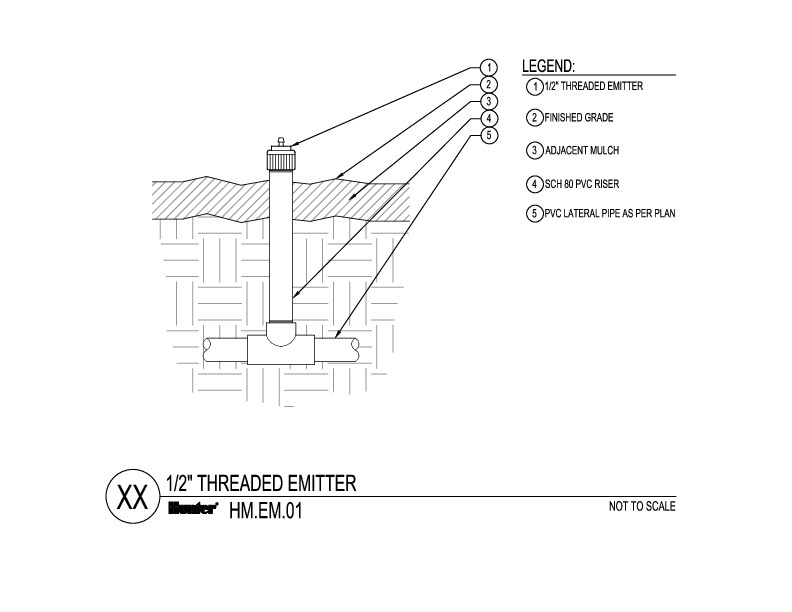 For the most durable and vandal-resistant solution in sparse platings, choose Hunter's Point-to-Point design with IH Risers. 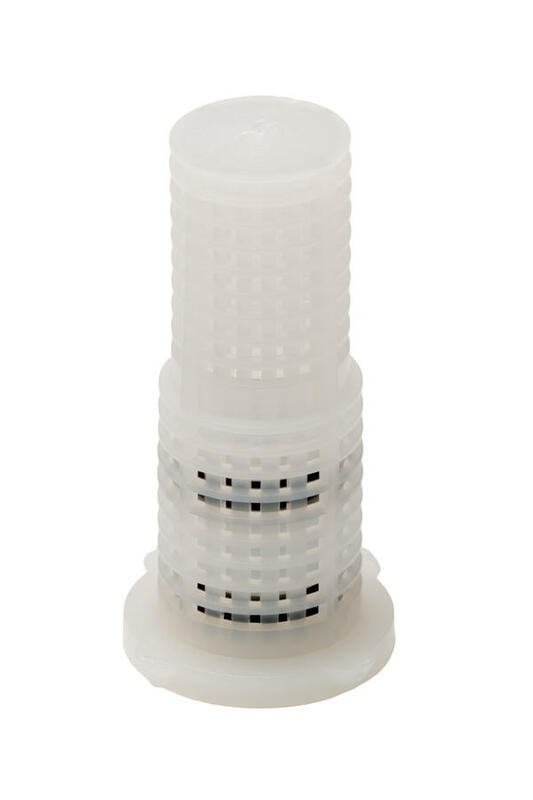 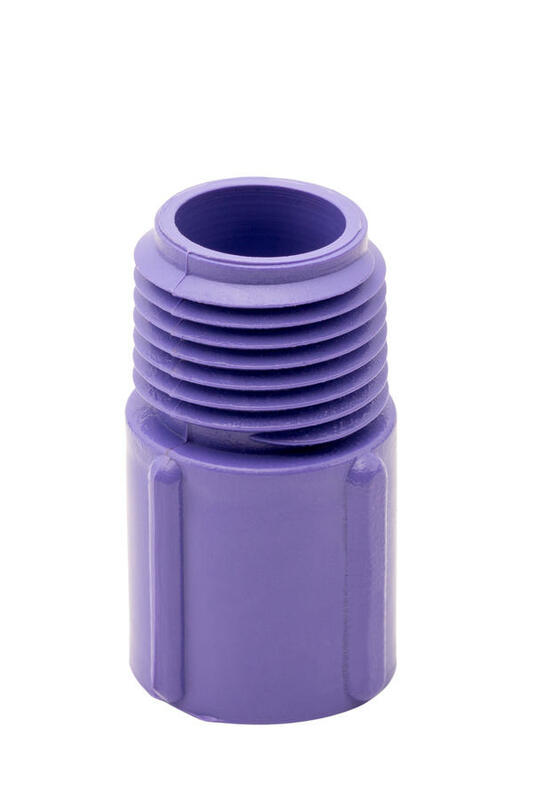 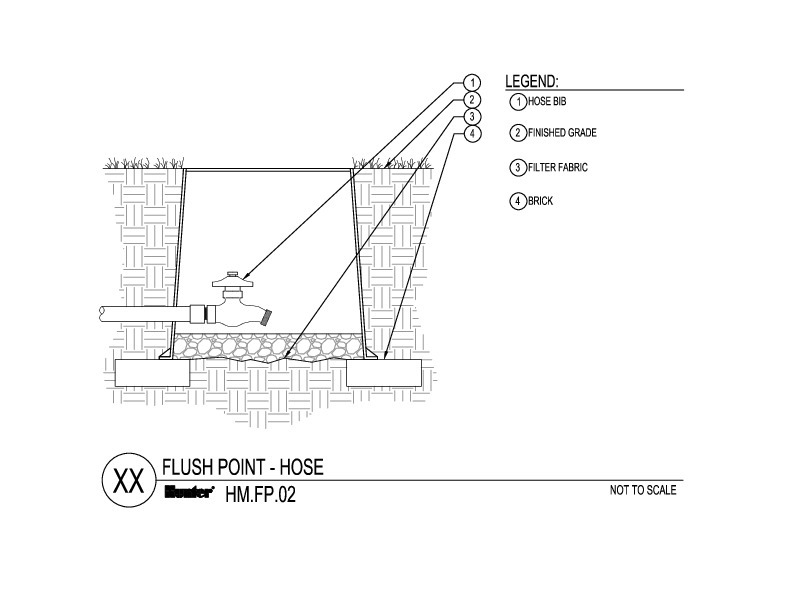 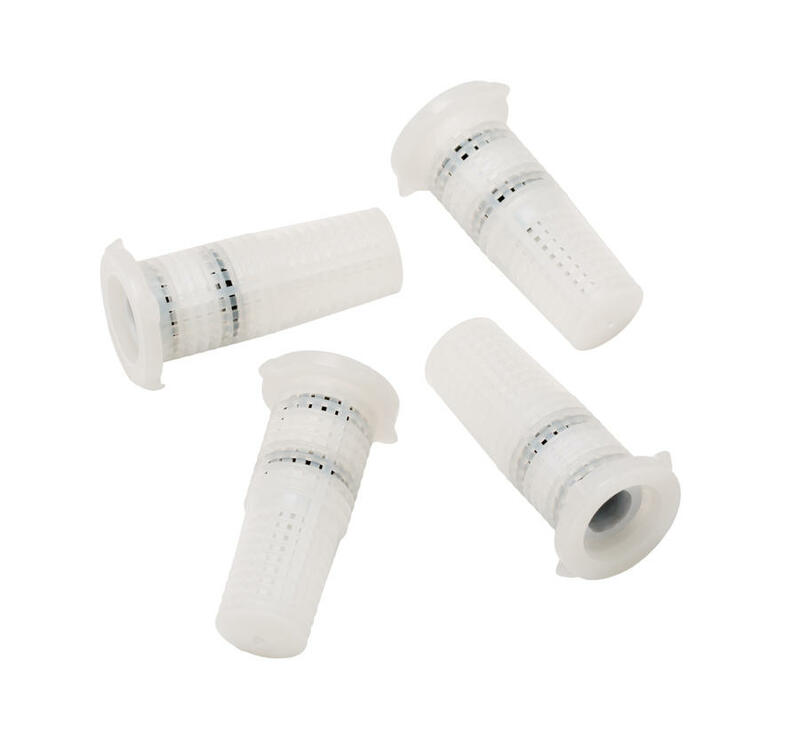 Point-to-Point irrigation is accomplished with flexible PVC and drip emitters for the highest quality and most rugged point source system available - directing water to the root zone of the plant. 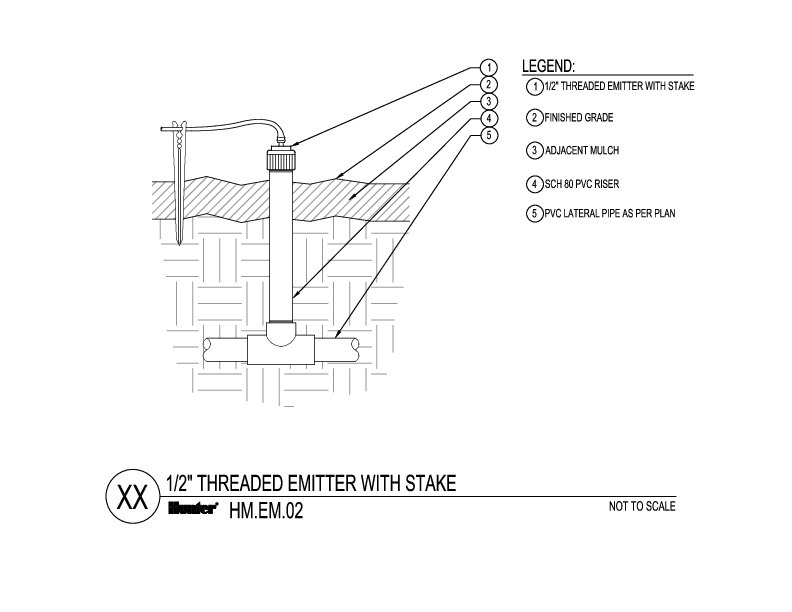 Various configurations of IH Risers provide the needed flexibility to (1) irrigate all plants according to their needs, and (2) establish a robust system built to last for many years. 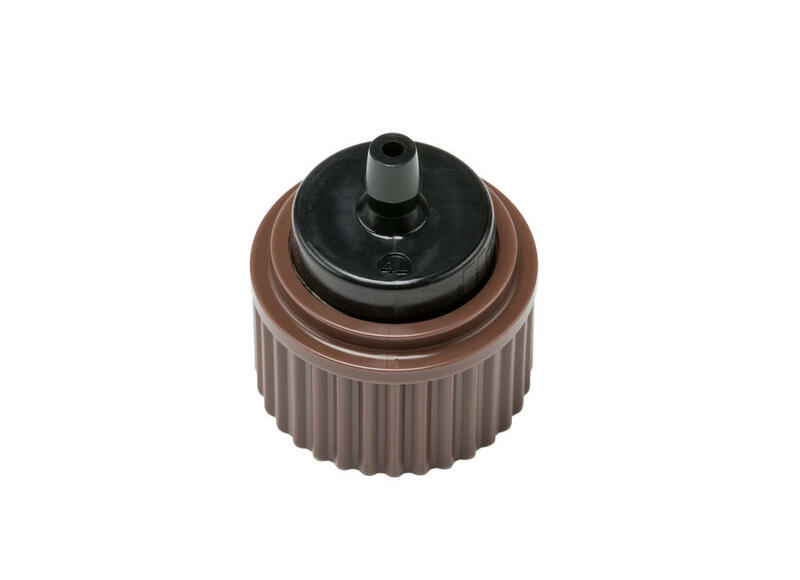 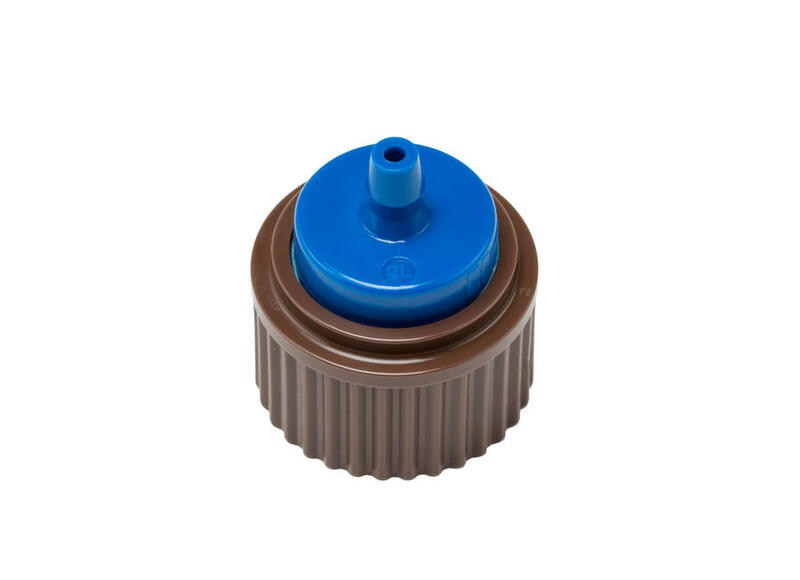 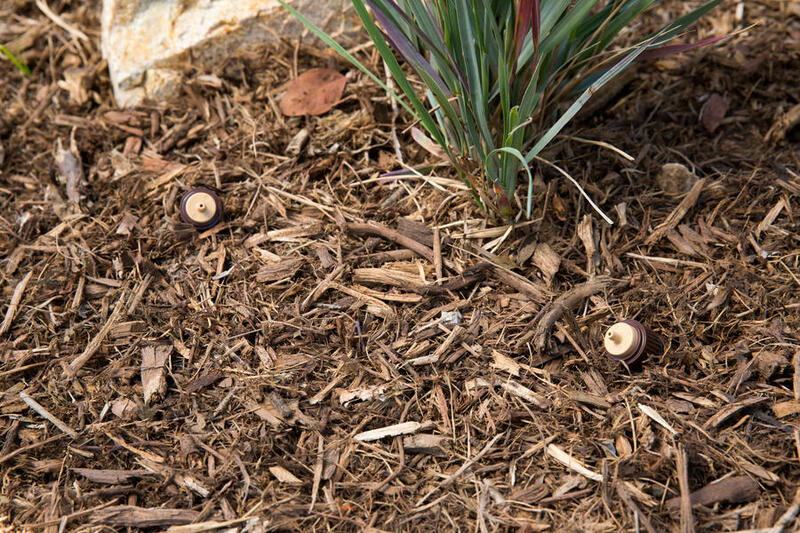 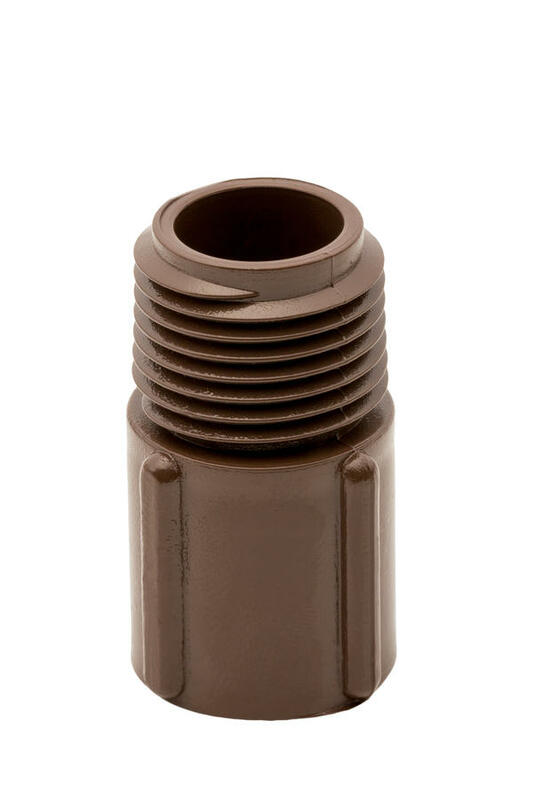 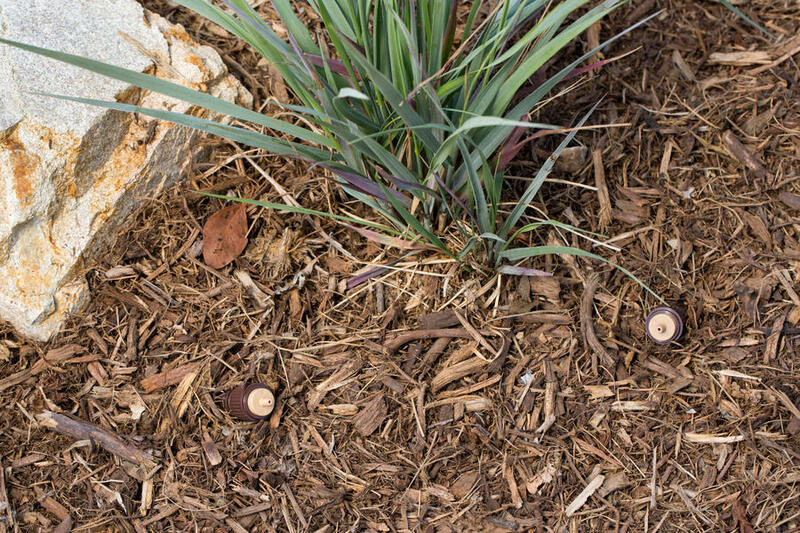 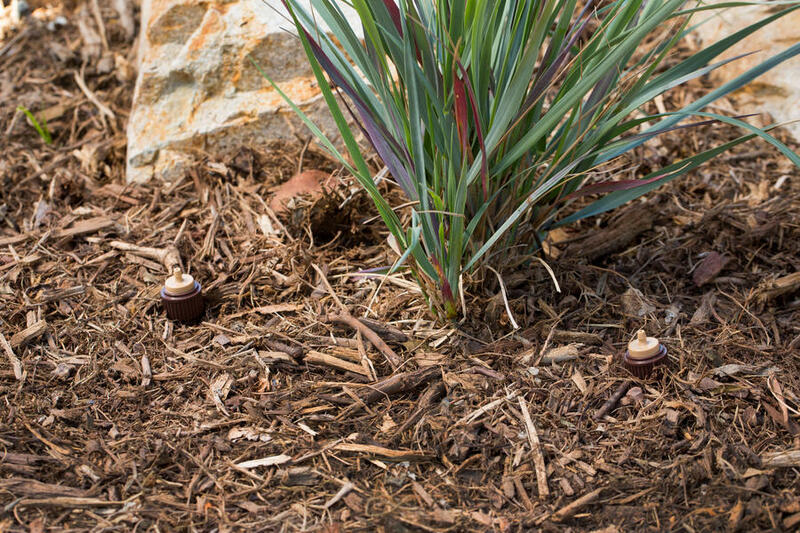 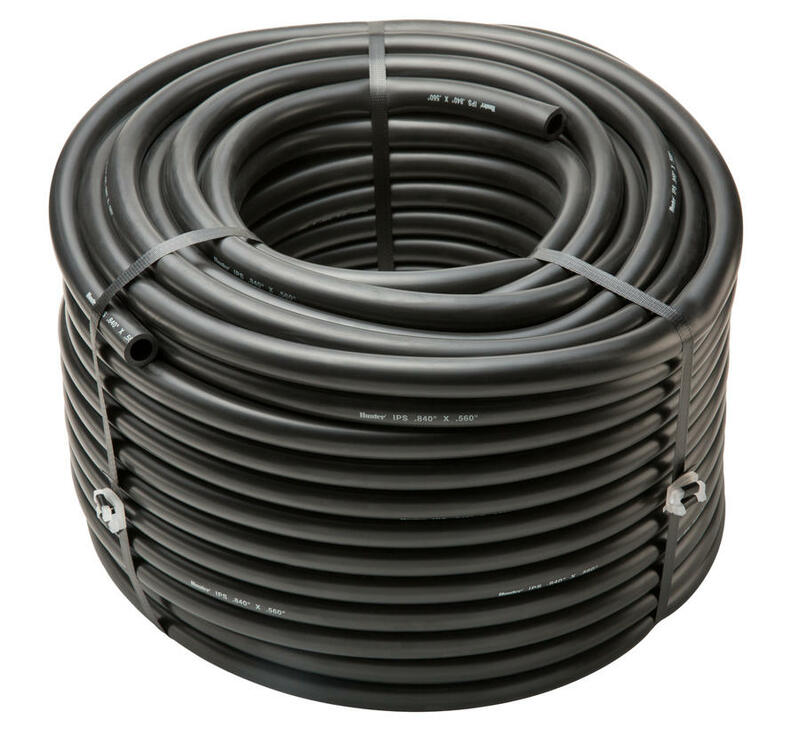 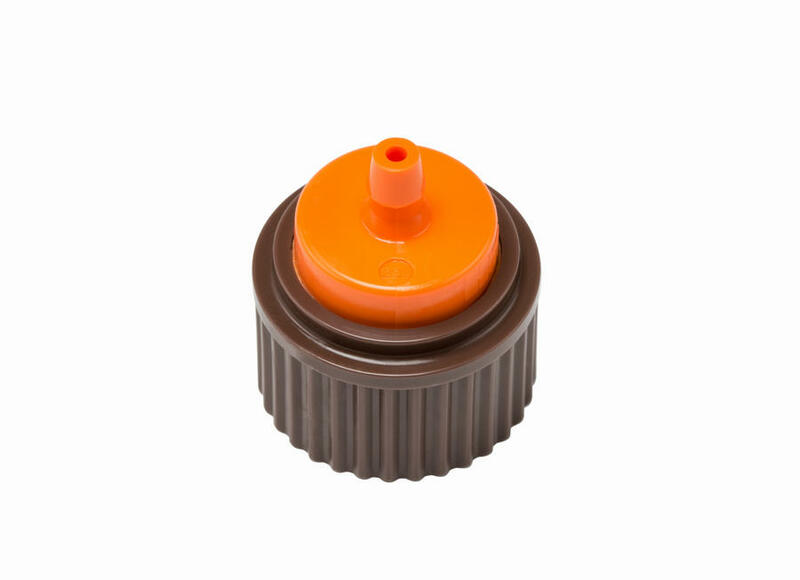 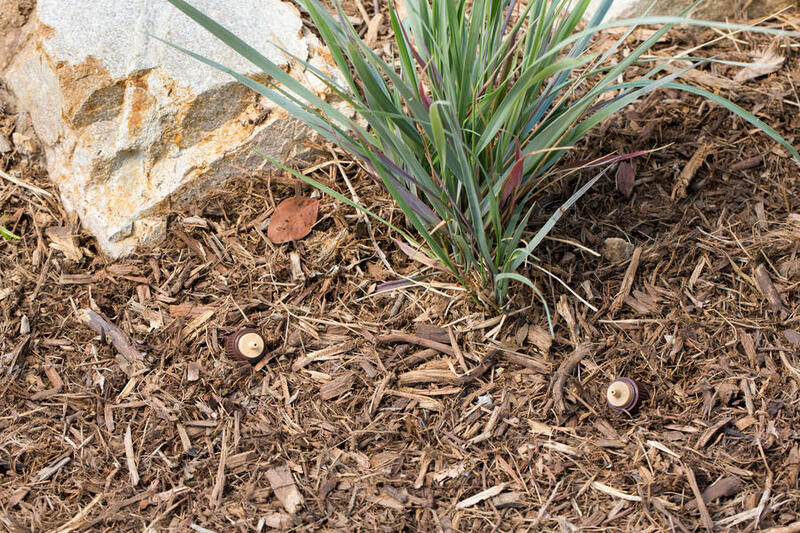 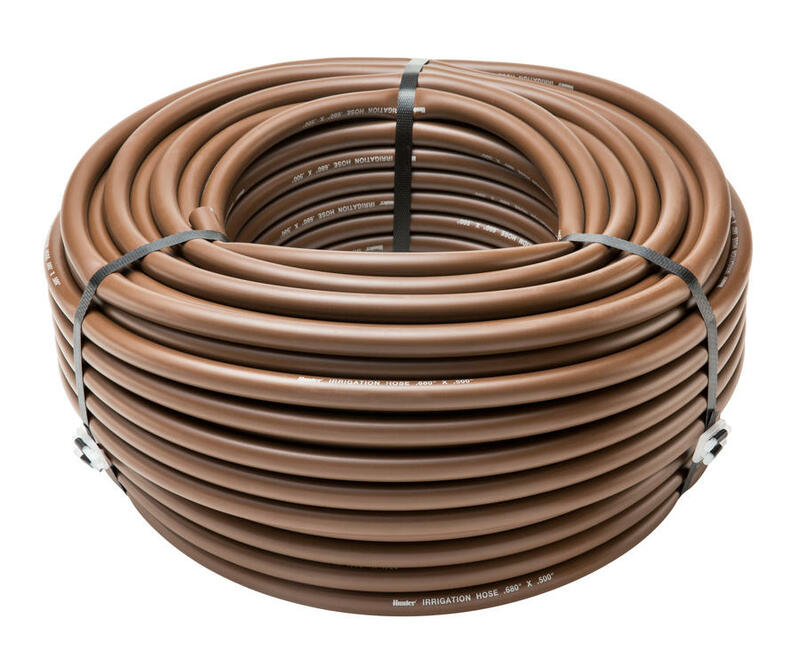 The brown color and the 12 feet check valve allow the product to blend into the surrounding landscape and be used on slopes without low point drainage.